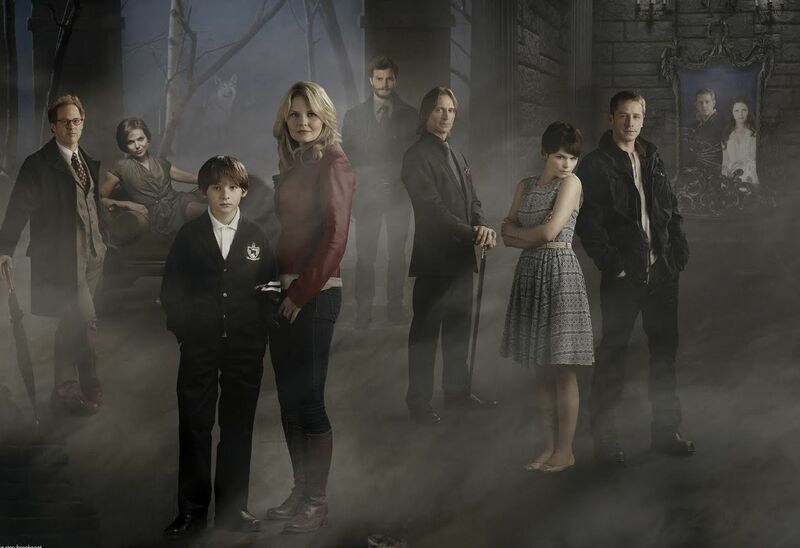 ABC’s freshman series Once Upon a Time came to Comic-Con as TV’s highest rated new drama and entertained their growing fan base. 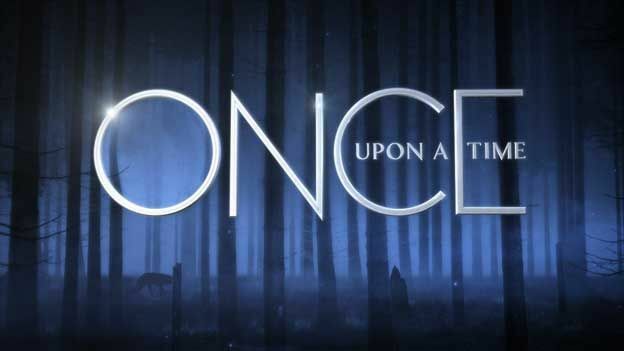 The presentation opened up with an extended sequence of the title cards used over the last season, each of which features a nod to which character or fairy tale will be featured in that episode. 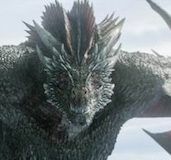 The panel, which included creators Edward Kitsis and Adam Horowitz, also talked about characters and storylines in the upcoming second season. Stars attending included Jennifer Morrison, Josh Dallas, Ginnifer Goodwin, Lana Parilla, Meghan Ory and Emilie de Ravin. Hit the jump for the full panel recap and be sure to click here for all of our continuing coverage of Comic-Con. Once Upon a Time, which began filming its second season today, followed up the clip sequence with a brief Q&A with Kitsis and Horowitz. 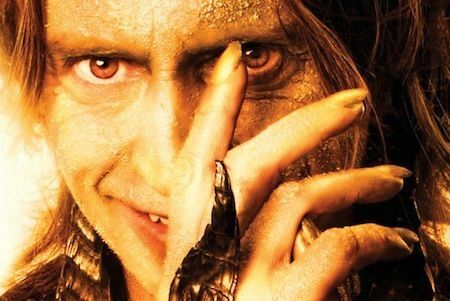 They commented on the tagline, “Magic is coming,” and only gave hints as to what it may mean, talking about the cross-over between Storybrooke and the fairy tale world. They did talk about fans meeting characters from Disney’s Mulan (with Jamie Chung being recently cast as the princess) as well as the fact that Maleficent (Kristin Bauer van Straten) may or may not be dead. The executive producers also mention that season one of Once Upon a Time will be released on DVD/Blu-ray on August 28th. With that, we move into a special short by a new sponsor. It’s a commercial for “Singlebrooke,” a dating service for citizens of Storybrooke. The tongue-in-cheek video was a nice nod to fans as it featured each of the characters from the show talking about who their ideal mate would be (admittedly, most of the jokes were over my head as I’m not a regular viewer). 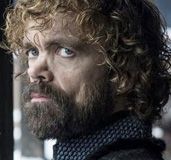 The character Dr. Whale, played by David Anders) was featured in the clip and Kitsis and Horowitz said his identity would be revealed in the upcoming season. Are there plans to do a musical episode? Dallas actually sings. Kitsis quips that he wants to do a musical episode on ice. 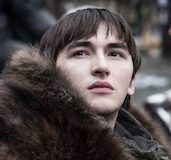 How do you feel about the storylines in the upcoming season? Goodwin: As an audience member, it’s exactly what I want to see. It’s more than I could ever hope for. Morrison: Question about meeting her foster parents, says she’s not sure if they’ll see her past like they’ve seen other characters’ pasts. Kitsis: More interested in who Henry’s father is. Horowitz: Season two will definitively show who Henry’s father is. Morrison: I know who it is and people will be very excited to see that storyline. We had discussed it early on in the pilot. Obviously Emma knows who it is…I hope. The answer came from my character’s backstory. Kitis and Horowitz won’t confirm whether it’s someone we’ve met before. 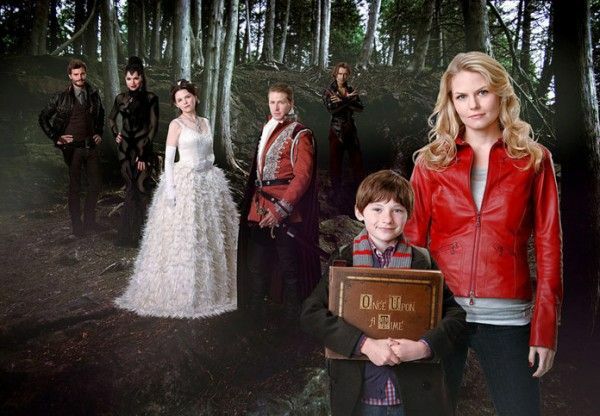 Kitsis and Horowitz: Season two will explore why certain things crossed over between worlds. 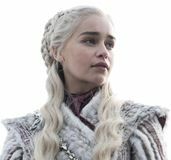 The show won’t change from last year; it’ll move forward into deeper characters and explore their relationships along the way. How was filming the epic fight scene between you two? Did you use stunt doubles? Morrison and Parilla: No stunt doubles for their final confrontation. All our bruises were real but they were mostly self-inflicted. Parilla: It was fun and I felt like a real badass. Does anyone else have injury stories? 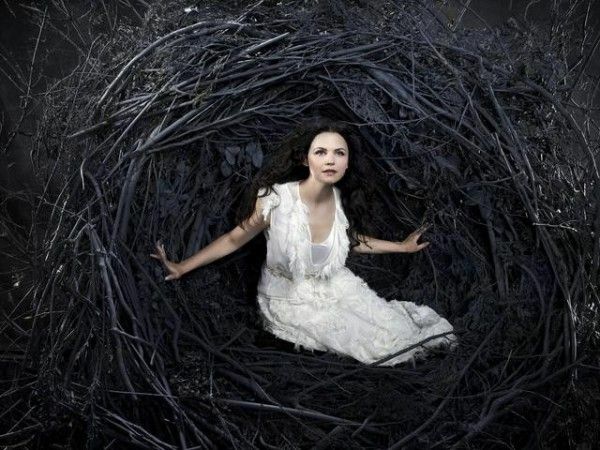 Goodwin: In the third episode of the first season, when Charming is tying Snow White up with rope, a rope conveniently covers my eye because I had just returned from getting stitches at the hospital. Parilla Comments on the Evil Regals, her gang, her posse, who she talks with through Twitter. With magic coming to Storybrooke, can Ruby [Ory] turn into a wolf? Ory’s non-committal about the answer. Says she might feast on Dr. Whale first. She talks about the red streak, a hair clip-in. 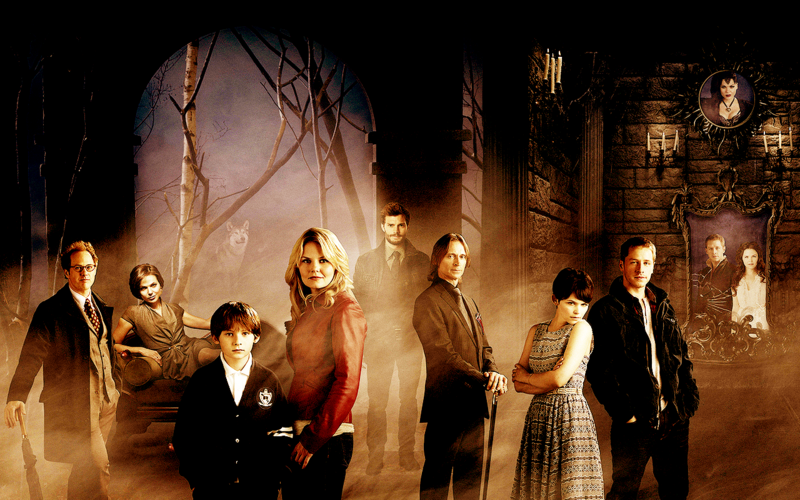 For Emilie, of all your Lost co-stars, who would you bring to Storybrooke? De Ravin: Probably Terry O’Quinn. Are the actors more like their Storybrooke characters or Fairy Tale characters? Parilla wishes she was more like her character, although children do run from her…and some adults, too. Goodwin: More like Mary Margaret than Snow. Ory: I do turn into a wolf some nights. Kitsis: Peter Pan because I never want to grow up. Horowitz: Snow White, the movie terrified me and it stuck with me forever. Morrison: Tie between Cinderella and Alice in Wonderland. Dallas: Pinnochio, first one he ever saw. Goodwin: Snow White, honestly. She was “the” brunette princess. Parilla: Hansel and Gretel, because I couldn’t eat candy and I was jealous. Ory: The Little Mermaid and Peter Pan, because I either wanted to be under the water or flying through the sky. De Ravin: I never watched those movies, I watched strange things like Hitchcock films and documentaries. I did watch Pippi Longstocking. Do you plan to use the storyline from Something Wicked This Way Comes? Kitsis and Horowitz: No plans for incorporating that, but we’re always happy to steal it. What fairy tale or urban legend would you most like to adapt and how would you spin it? Kitsis and Horowitz: The show itself is really the fairy tale that we love, with finding ways to mash-up and incorporate the stories we grew up loving. For de Ravin, who plays Belle, opposite the Beast, what does inner beauty mean to her? De Ravin: Inner beauty to me is how people give their gift to the world. Kitsis and Horowitz recognize the writing team in the room and the crowd applauds. They then thank the fans. They close out the panel with a clip from season two: a shadowy character breaks into a shop and smashes a display case to steal a hook, which he fastens onto the end of his arm. The crowd goes bananas. Bang-a-rang! Be sure to keep up with all of our continuing Comic-Con coverage here.